Communities in Henry County revolve around good people, a safe environment and a focus on family. 46.1% of people in Mount Pleasant, Iowa are religious, meaning they affiliate with a religion. 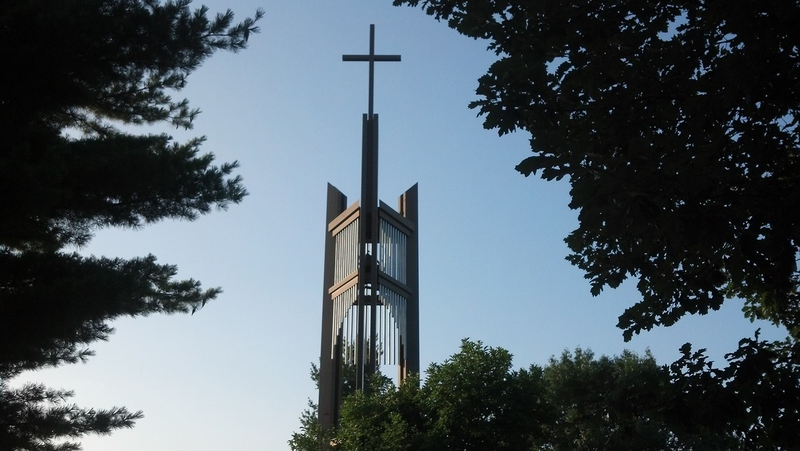 Beautiful churches of all denominations are scattered throughout Henry County include Catholic, Baptist, Methodist, Lutheran, Assembly of God, Presbyterian, Mennonite, Jesus Christ of Latter-Day Saints, Episcopal, Christian, Church of Christ, non-denominational and more.